Bee Pollen – is it really beneficial for horses? Proponents of feeding bee pollen (Apis mellifera L.) to horses suggest that it is an important element of natural horse nutrition. Containing antioxidants (carotenoids), vitamins, minerals, and enzymes which can help your horse build muscle, improve condition, and maintain a healthy blood count, other reported benefits include preventing allergies, increasing endurance, and lowering stress levels. The pollen is collected on the bodies of foraging honeybees who return to the hive, where it is packed by worker honeybees into granules in the honeycomb cells with added honey or nectar. 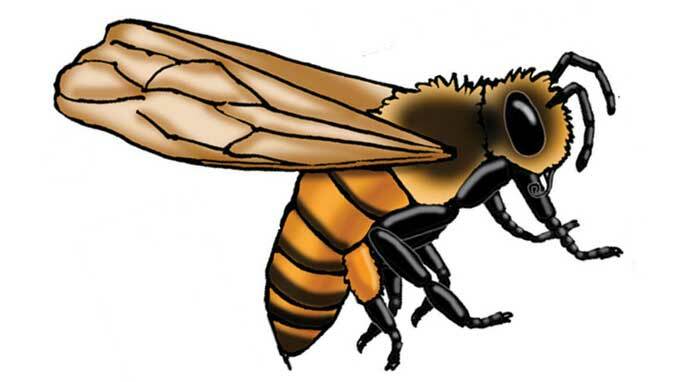 Products of bee pollen often contain mixtures of pollens from various types of plants, making the nutrient breakdown vary from product to product. Supplementation for horses fed a hay-and-grain only diet replaces pollen naturally consumed when horses have the opportunity to graze. Bee pollen has been used in some cultures for thousands of years, but it became popular for humans during the late 1970s thanks to athletes who claimed it increased stamina and improved athletic ability. 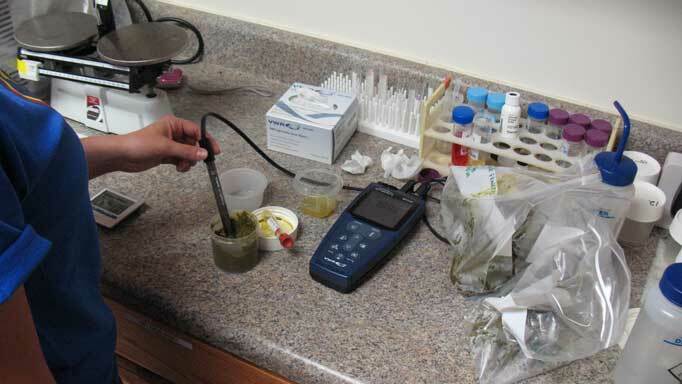 Very little research has been done to evaluate the effect of bee pollen on equines, however. In a limited 2006 pilot study by Turner, Nielsen, O’Connor, and Burton at Michigan State University, 10 Arabian horses received either a product containing 55% bee pollen, or a placebo, for 42 days. The horses performed a standard exercise test at the start and finish of the study and were ridden regularly during it. At the end of the study, there were no changes noted in heart rate or blood levels in the bee pollen group. Those horses did tend to have more efficient digestion and excreted less phosphorus, leading researchers to conclude that bee pollen supplementation in horses in training seems to improve feed intake and nutrient retention (thus helping to maintain or increase body weight). There are a number of bee pollen products on the market; always check with your vet prior to adding anything new to your horse’s diet. 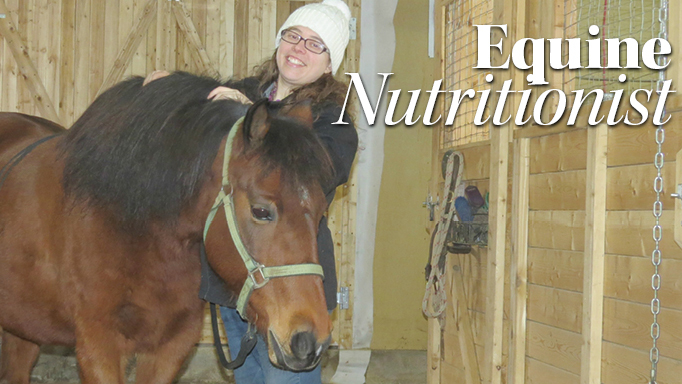 So You Want to be an Equine Nutritionist? 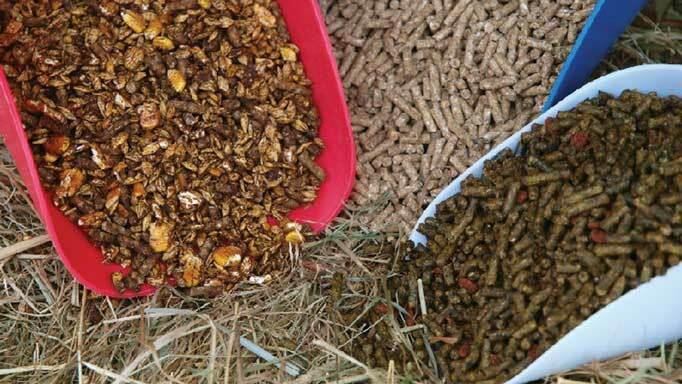 How to become an equine nutritionist. Does My Horse Need Vitamin D in the Winter? 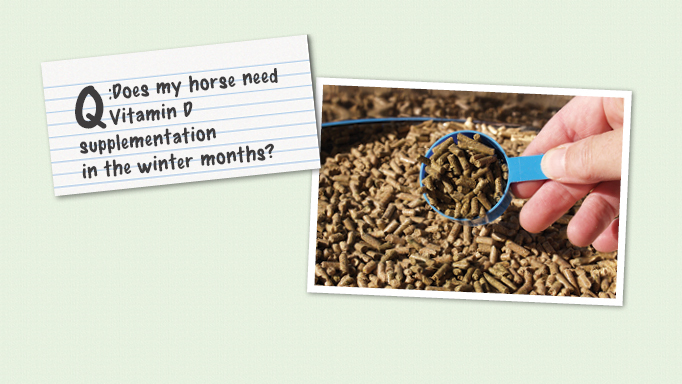 Find out if you need to provide a Vitamin D supplement for your horse during the winter months.